View the latest Quarterly Market Update by Tom Elliott, Director of Beulah Capital and Investment Manager for Fintech Private Portfolios; with Christian Ryan; CEO of Beulah Capital. 8am – 5pm Monday – Friday. 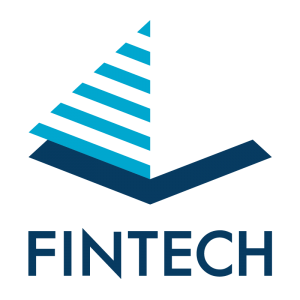 © Copyright 2019 - ® Fintech Financial Services Pty Ltd.